Whether shopping for a new garage door or looking to repair an existing door, Meinholz Overhead Door is Fitchburg's trusted source for all things garage doors. Our professional and friendly team will work with you to design, select and install a high-quality garage door or automatic opener that best serves your daily needs and budget. Meinholz Overhead Door is proud to offer the residents of Fitchburg with top quality garage doors and openers from industry leaders Clopay® and LiftMaster®. Our professionally trained technicians will walk you through every step of the garage door buying process, making sure all your questions and concerns are addressed. With Clopay's entire line of residential doors at our disposal, we are sure to find the perfect door for you. Our desire is leave every customer 100% satisfied, and in the process, forge a life-long relationship. When you trust Meinholz Overhead Door with your garage door installation, you can rest easy knowing you working with the best in the business. Read some of our reviews to see what our previous customers had to say about our quality service. To ensure your garage door is always operating properly and your family is safe, trust the professionals at Meinholz Overhead Door to perform routine maintainence or repair your broken door or opener. Our comprehensive maintainence service will ensure all parts of your garage door are performing the way they should. This includes an inspection of all major parts for any sign of damage as well as proper lubrication for critical moving components. 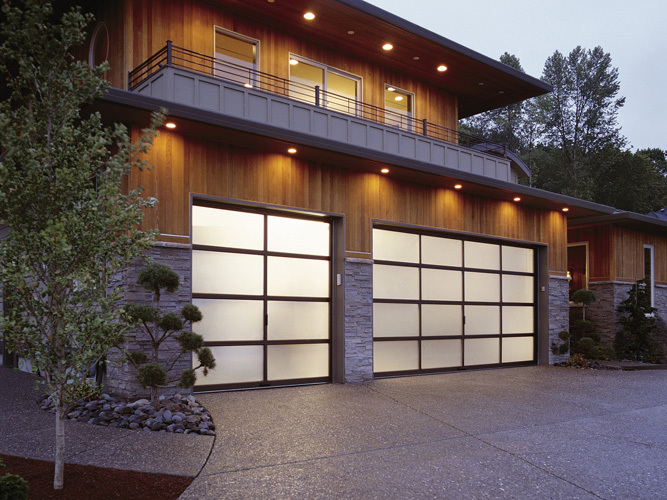 A garage door that is properly maintained will provide years of reliable perfromance. Meinholz Overhead Door is a locally owned and operated garage door company that is eager to earn the business and loyalty of our neighbors in Fitchburg. Call us today at 608-279-4667 or click here to schedule service in the Fitchburg, WI area.